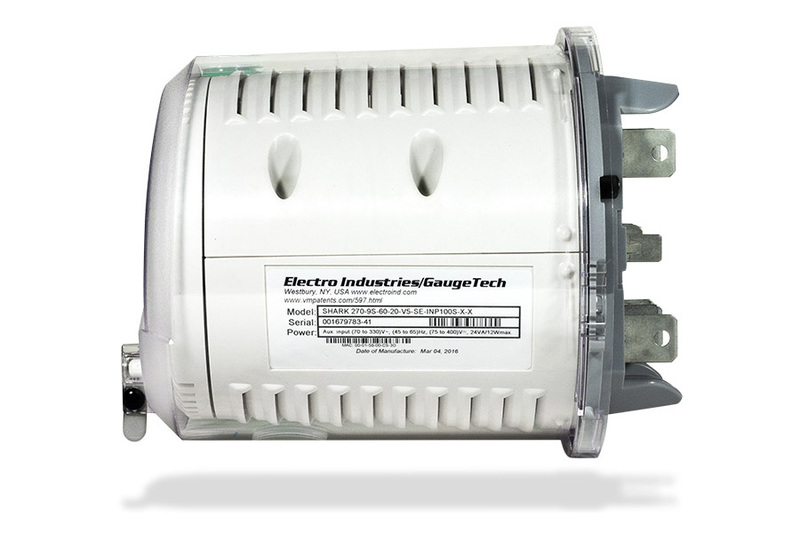 The Shark® 270 Revenue Energy Meter is the 13th project that Vertex was commissioned to assist with by EIG. 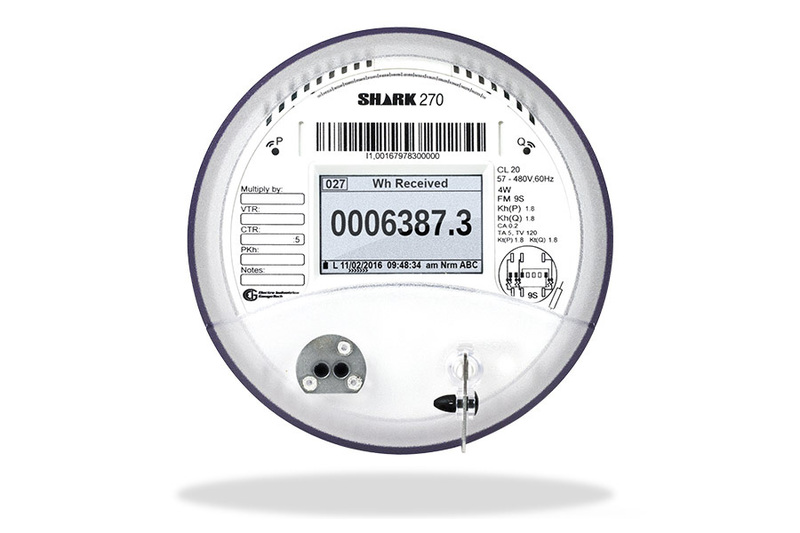 The Shark 270 is a socket form power meter that incorporates high-end revenue metering functions in an economical design. 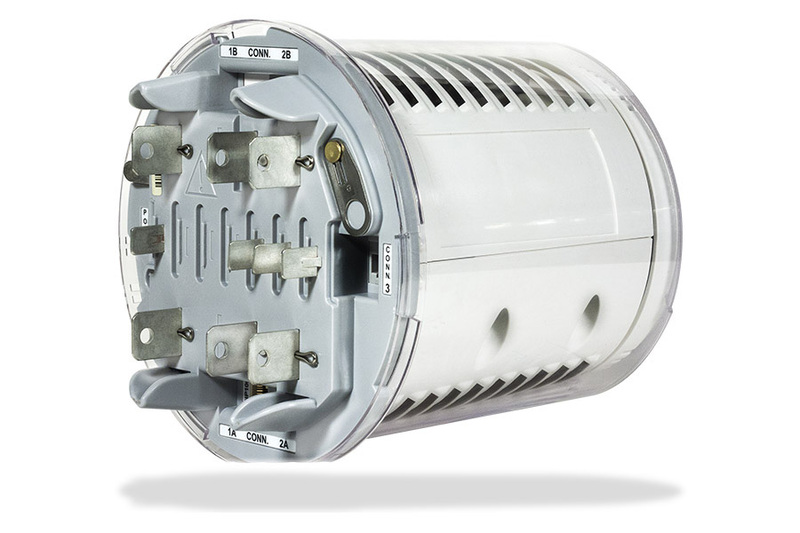 Developed for both critical meter applications and basic commercial metering, it can be used for measuring basic energy, transformer/line loss compensation, CT/PT compensation, advanced test mode, extensive historical logging, and more. 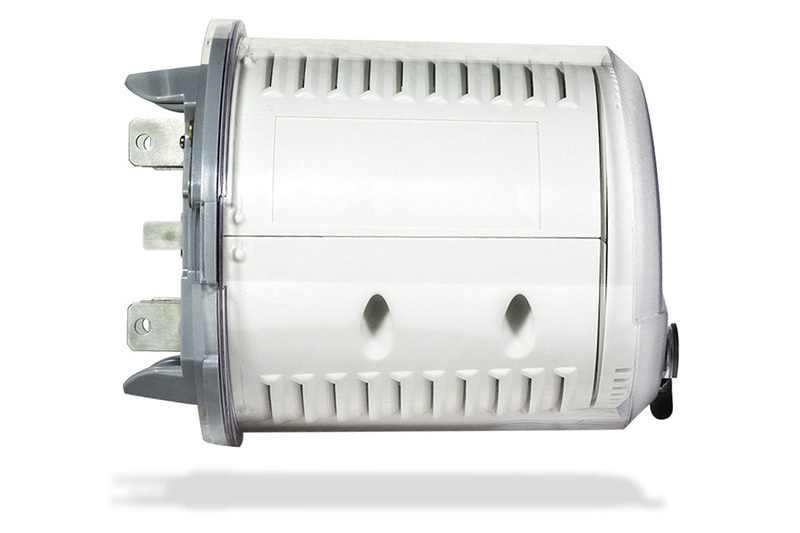 The objectives for this project were to design and engineer a meter to fit standardized sockets and to be able to withstand vandalism, extreme weather conditions and to bring new fresh look to an old established industry. 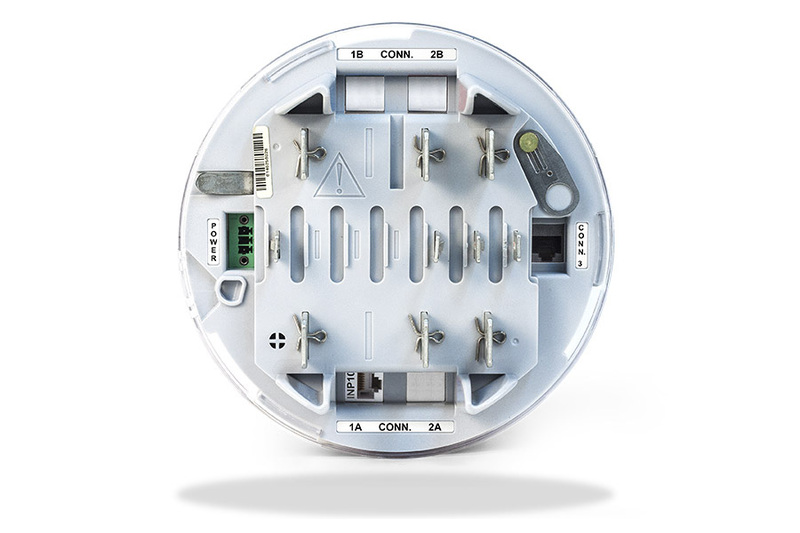 Vertex design team worked hard on making sure that service and maintenance will be as easy to access as possible. Assembly was streamlined to save on man hours and field installation expedited to minimise downtime. 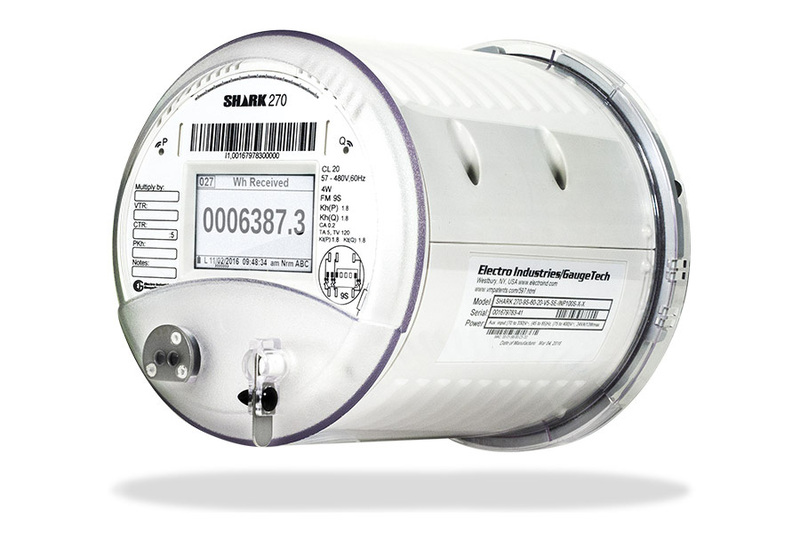 Shark® 270 highly featured revenue energy meter was declared a Finalist in the Energy Management category of Plant Engineering's Product of the Year contest. The Product of the Year award recognizes outstanding design and utility for products released in 2016. 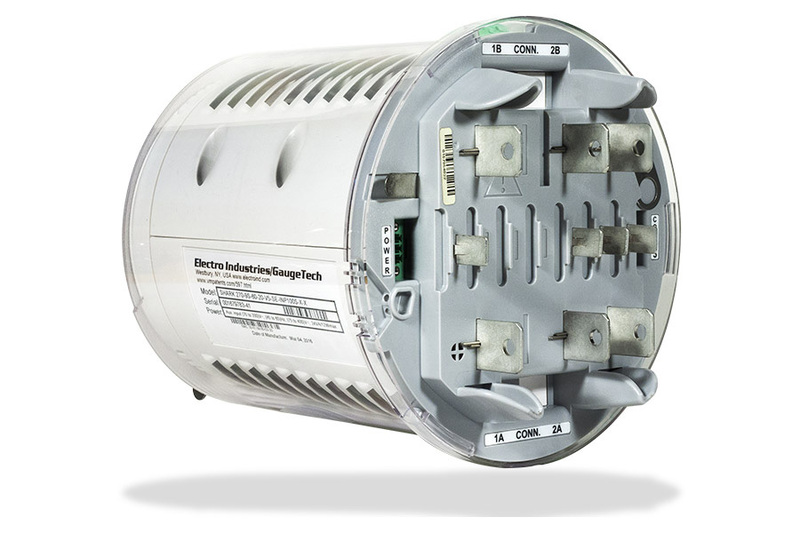 Being named as a finalist in Energy Management affirms the uniqueness of the Shark® 270 meter in the marketplace. 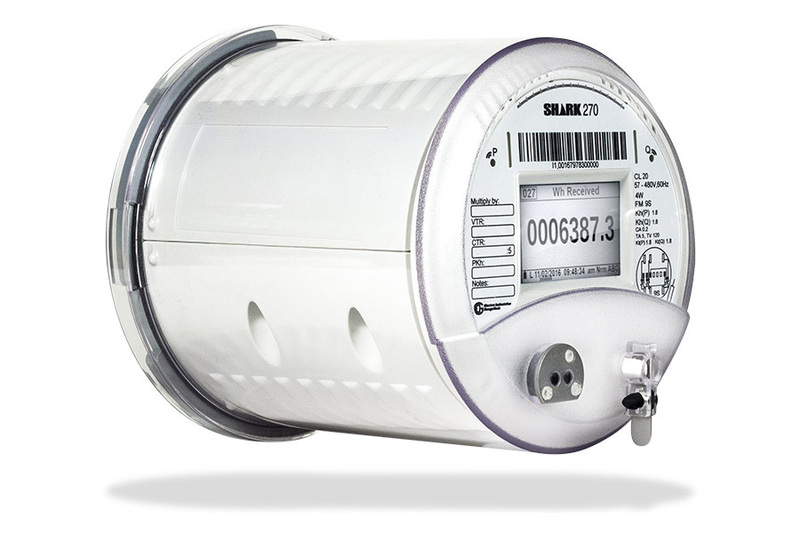 Watch a Product Video showcasing the meter capabilities.